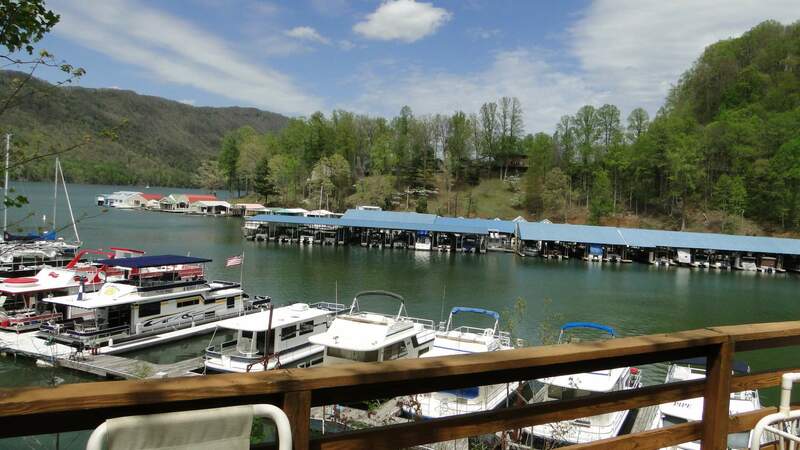 Boat slips, dry docking, and mooring options are available, however you should call us at 423-725-2223 to check availability. 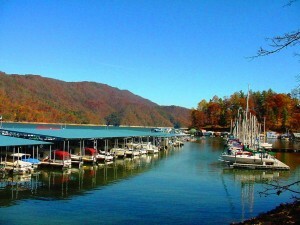 Watauga Lakeshore Marina offers covered and uncovered slip rental year round. 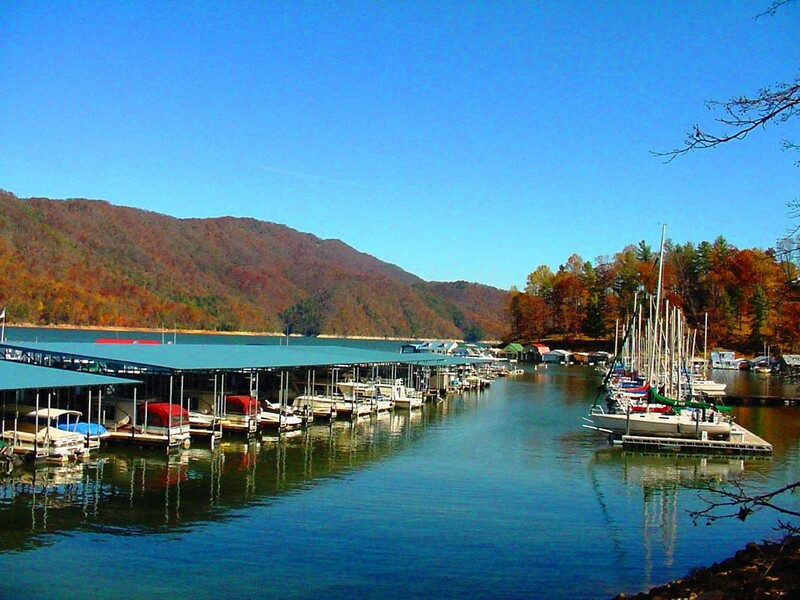 We can accommodate runabouts, pontoons, sailboats, houseboats, cruisers, and waverunners based on availability. 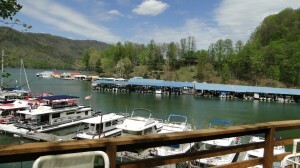 Hydrohoist boat lifts are also available.